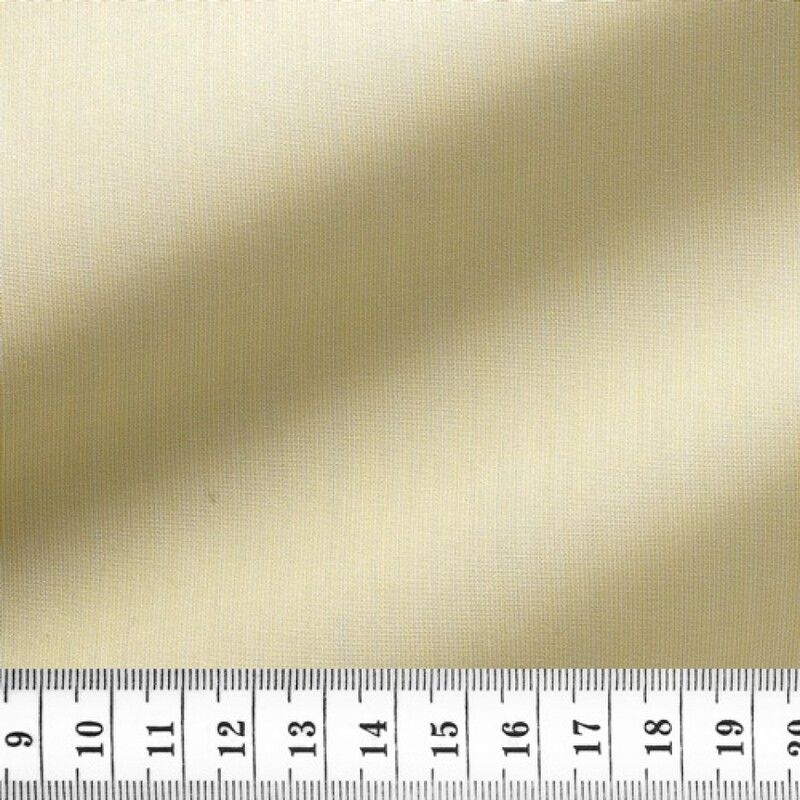 Yellow poplin with very thin stripes, 100's, two-ply. 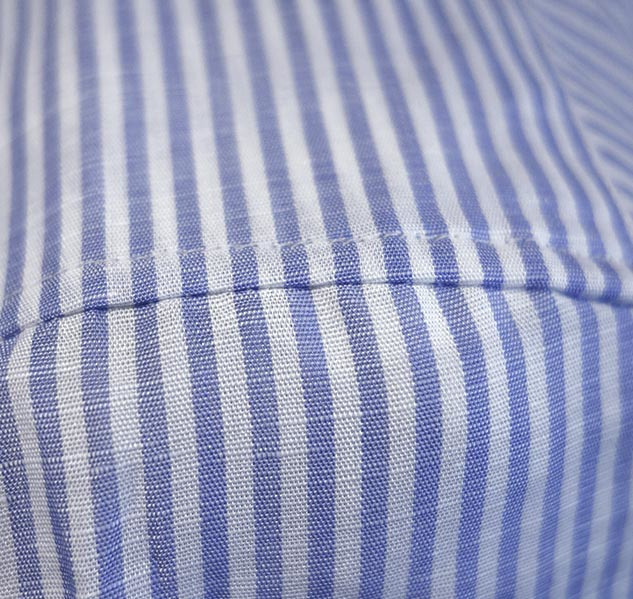 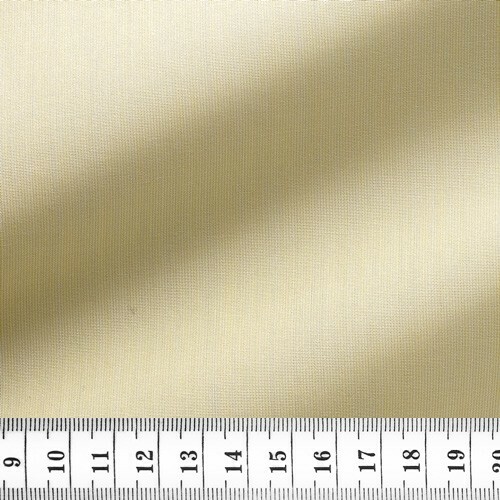 This is called ‘milleraie’ (pin stripes). 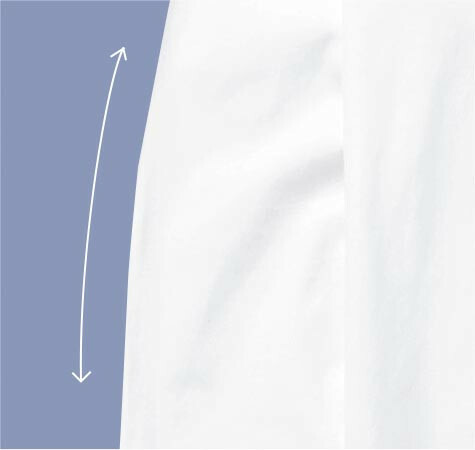 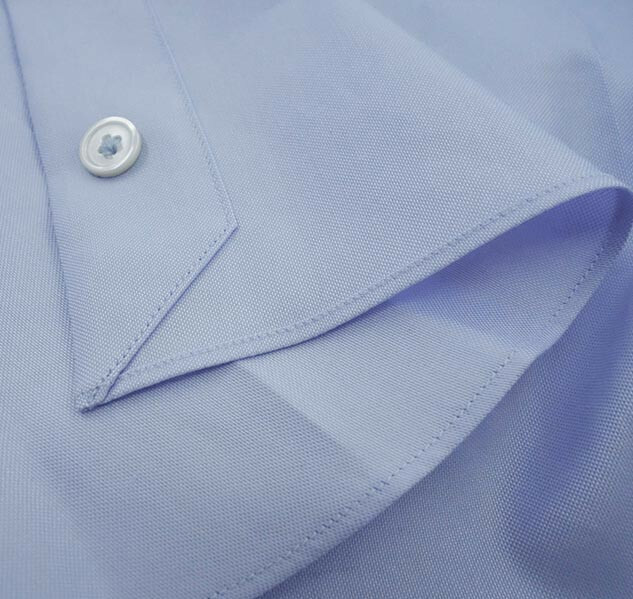 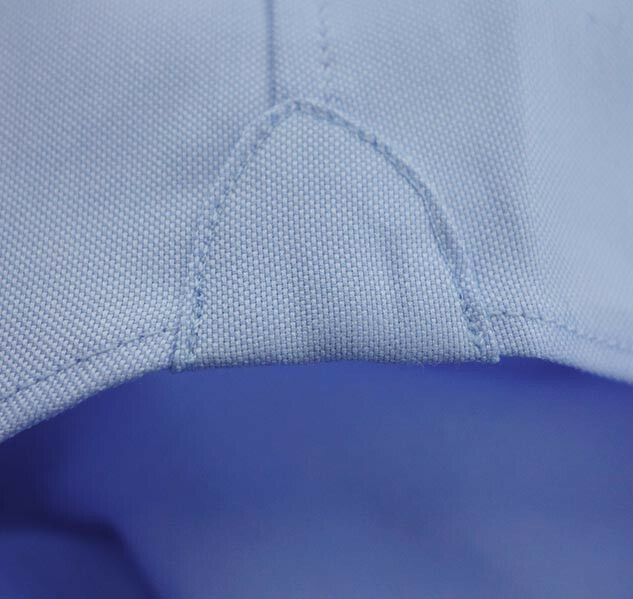 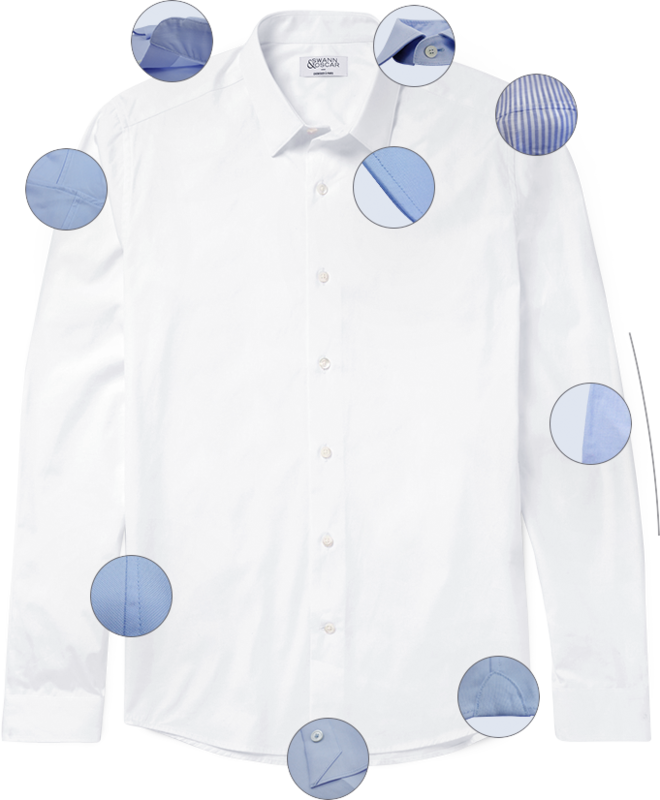 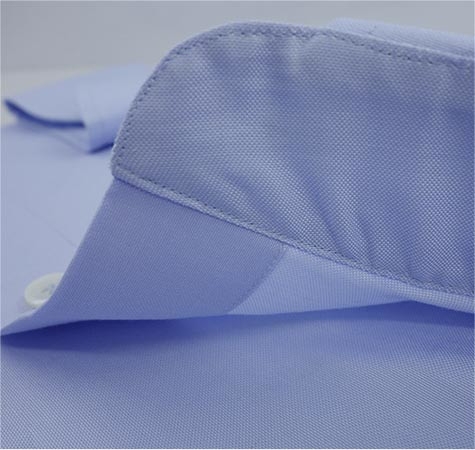 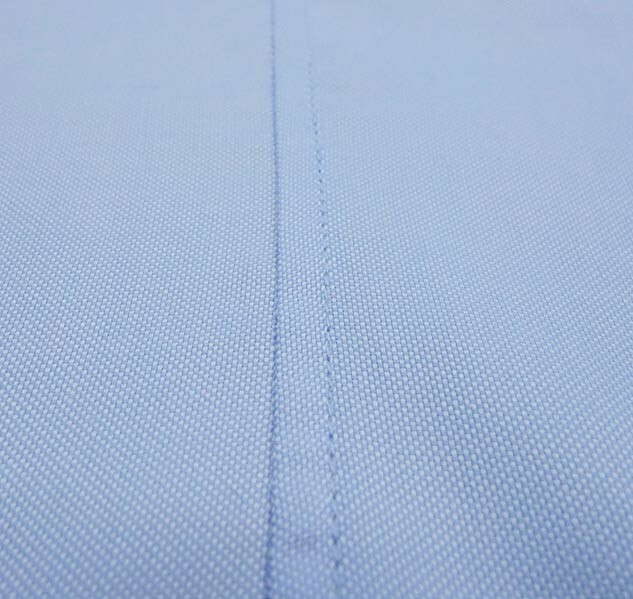 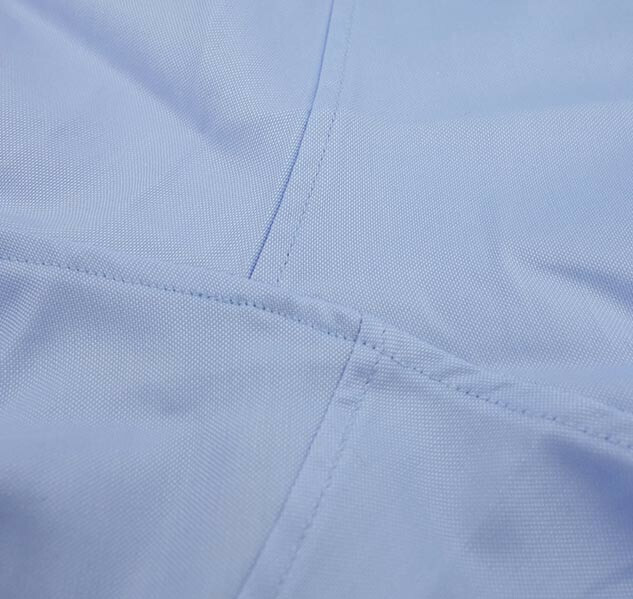 For very elegant shirts with a cloudy aspect – not quite plain colour, for spring (light fabric).